STARS: "Valentines Day wasn't meant for our kind anyway"
Stars return to studio Q for a very special performance. Since it's the day before Valentines Day and Friday the 13th they'll look back through their catalogue and discuss their unique take on love songs. 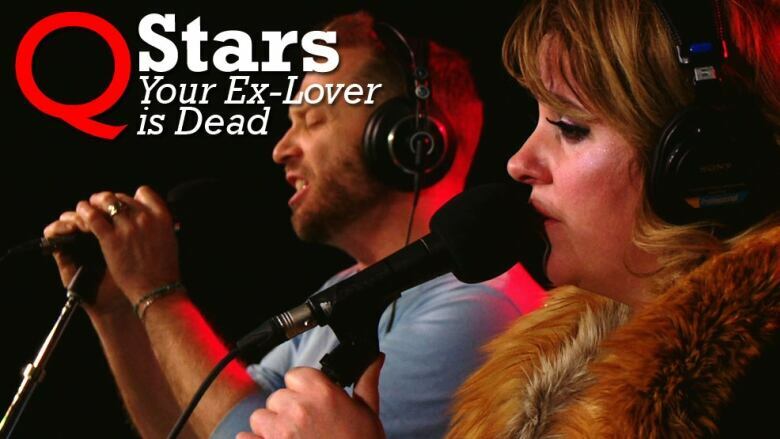 Montreal's Stars return to Studio Q for a special performance. On the eve of Valentine's Day, the introspective indie rockers reach into their catalogue of songs about connection and perform old classics, including Your Ex-Lover is Dead. 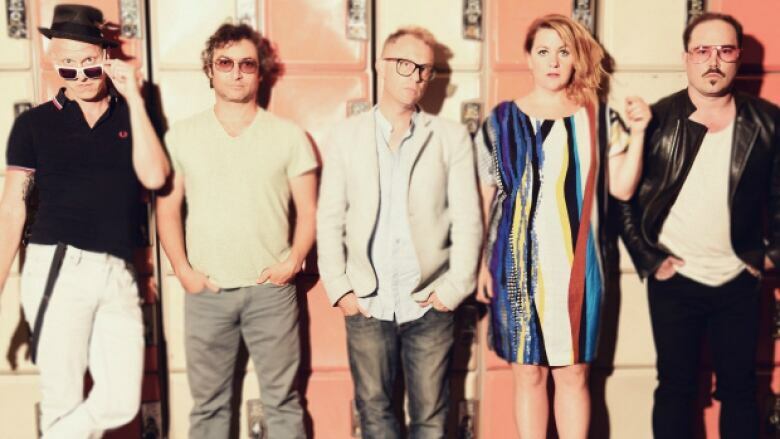 Vocalists Amy Millan and Torquil Campbell also join guest host Sean Rameswaram to discuss the imaginary couple they've created through their music, the complexity of human relationships, and why their songs rarely focus on the strictly positive side of relationships.